What’s Going To Happen To DisneyLife When Disney+ Launches? 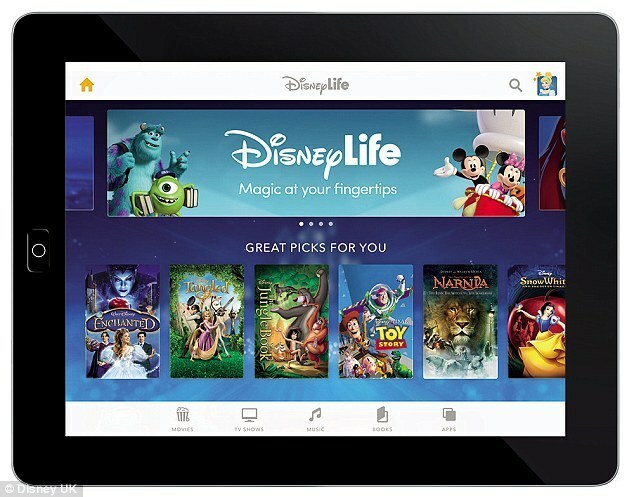 Back in 2015, Disney launched a new streaming service called DisneyLife in a number of different countries including the U.K, Ireland and in Asian countries, but when Disney announcing a new streaming service, Disney+, which set to launch in late 2019, one question instantly came up from DisneyLife subscribers, what’s happening to DisneyLife? With Disney+ set to offer new and classic Disney movies and shows, which is exactly what DisneyLife offers, there are obviously some major overlapping in terms of content and users. There are many pros and cons for each of these options, so let’s have a closer look. Pro – DisneyLife does offer some bonus content such as a wide selection of albums and children’s books, but it’s doubtful if Disney+ will offer these. It also gives Disney a chance to double dip on some diehard fans, as many fans might end up subscribing to two. Con – Having two subscription services running at the same time will cause confusion for customers and require Disney to update/promote two systems at the same time and it’s very obvious that Disney+ will be a priority. Pro – This is probably the most obvious option, with thousands of existing subscribers already, simply updating the app and maintaining existing accounts would be the easiest for customers. It would also give DisneyLife a short subscriber boost before Disney+ launches. It helps keep goodwill for existing customers, especially if they are given early access or bonuses for being existing subscribers. Con – In theory, updating the app and transferring accounts sounds easy, but it might be a technical impossibility and just not cost effective from Disney’s side. Another factor is by removing content such as albums and books could cause some subscribers to leave, though with additional movies and shows plus new exclusive content, this might not be a major factor. Pro – It’s a clean fresh start option, especially if it’s not technically possible for Disney to migrate existing subscribers over to Disney+. If DisneyLife customers are given plenty of notice and prompts to sign up to Disney+, they might be able to maintain the majority of subscribers. It also doesn’t have to close down instantly, it could be done months after Disney+ launches. 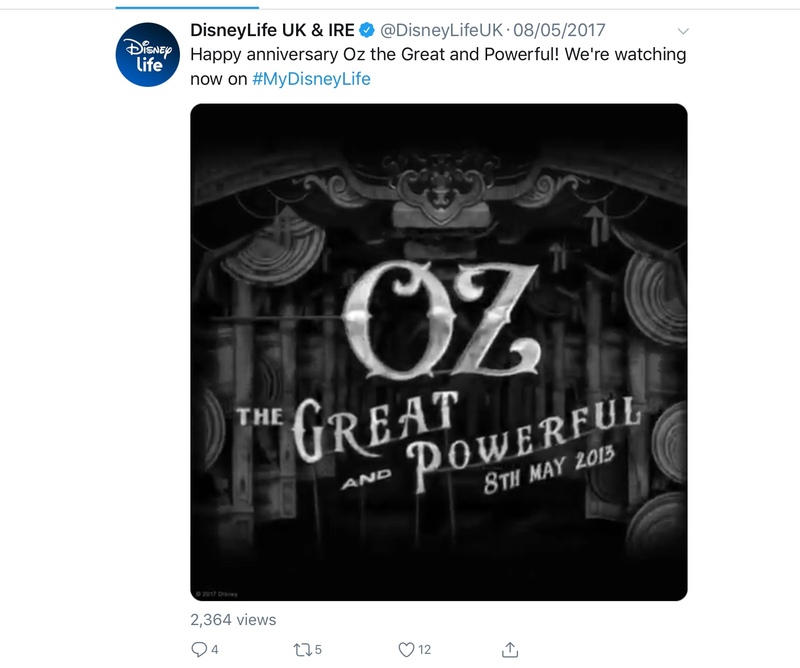 Con – It’s the biggest risk financially, for them to hope that DisneyLife subscribers jump to Disney+ and it also risks alienating customers. But Disney have a very bad reputation for closing down any apps or services that aren’t providing enough income anymore, so they are much more willing to take this risk. I will say that the product that we launched in the U.K., DisneyLife, which was deemed experimental … because we really wanted to see not only how consumers behave with the product, but what the pricing should be and whether the technology platform that we created for it to put it on would work, and we’ve been really encouraged by that. We’ve had great consumer reviews and we’re pleased to say that the transition from basically free to pay has gone really well, too. And so we’re looking at other opportunities around the world to distribute that product to. Even Disney have openly said DisneyLife was a test for Disney+, which does mean Disney+ has basically already gone through its beta testing and has seen many changes. It saw the price drop by half and while it was heavily advertised a couple of years ago, once the future Disney Streaming Service was announced, DisneyLife, instantly went on the back burner. Content updates dried up, with less shows and movies being added. Updates to the app slowed down and no new devices like video game consoles or smart TV were given apps. Lots of customers have also been having issues with their Amazon Fire Sticks for a while, but it’s not hard to see that support has been reduced as they don’t want to spend money developing something that is ultimately destined to end soon. Even the social media accounts for DisneyLife stopped, unless it was for technical support (they do reply daily to any issues! ), they hadn’t tweeted in over 18 months and the Facebook page only posted once a month. And they haven’t posted to Instagram since April either. Going almost silent on social media has never been a good sign when it comes to Disney, I’ve seen this happen on many occasions within other Disney departments, when they stop promoting for a long period, it usually ends with something bad. I’ve seen it multiple occasions with video games and apps from Disney, plus other products such as Vinylmation collectibles. In my personal opinion, I think DisneyLife will be gone before Disney+ launches. I’d love for existing subscribers to be transferred over to Disney+, but I’m not sure it “can” happen from a technical standpoint. I’m expecting once a UK/Europe release date for Disney+ is announced, DisneyLife will wait a little while before announcing its closing down, but it won’t close until Disney+ is ready. Disney has no reason to close DisneyLife while its still has paying subscribers and no alternatives. Either way, DisneyLife is probably on its way out. It’s been a nice service and I’ve enjoyed it, but it had some problems and I hope Disney have learned from them. But I’m not sure subscribers ever knew they were Disney+ beta testers. I think what will happen is that Disney might integrate the shows and services unto Disney Life whilst potentially matching the price overseas whilst keeping the same brand name. Shows that are exclusive to the DC streaming are shown on Netflix internationally and ABC Freeform shows are shown on Amazon Prime in the UK. I can imagine something similar happening to Disney Life. I would really love to see the new Marvel and Star Wars shows as soon as they are available overseas. I can see Disney closing Disney Life. They’ll offer a “sweetener” for those customers to move to Disney+ (so a year at a lower price perhaps £5.99 instead of £6.99). While they may lose some subscribers, the attraction of having more content for only a small increase would tempt many over). It would be a time limited option – say 6 months max then closure of DisneyLife and subs cancelled for those who didn’t move over. When Will DisneyNature’s Penguins Be Available On Disney+ ?